Print technology is evolving, and we are seeing more and more digital technology being used within the industry. Why? Well, in a world where the provision of goods and services is expected almost instantaneously, the move from more traditional methods to digital systems was surely a natural one. Precision: No matter how many times you repeat a digital print, it will accurately produce the same high quality image. Digital printing is one of the most accurate ways of printing for companies that are concerned with saving money and reducing waste compared to the perhaps more messy process of offset printing. Proofing: When hundreds of leaflets need to be produced, it is important to proof them for accuracy. 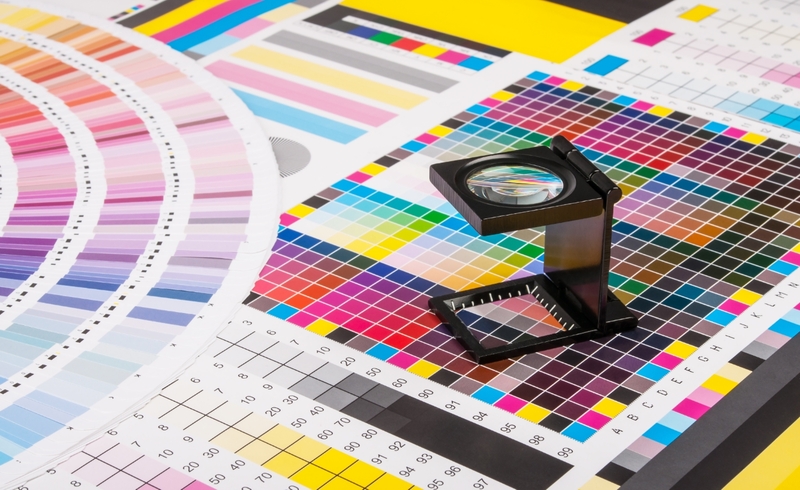 Typical offset printing takes a long time to produce a single print for proofing and tends to be expensive. Digital printing immediately produces a print and costs much less, so it is easy to proof prints before thousands are created. Inexpensive: Digital printing costs less than offset printing. When a printing project is small, offset printing can take a long time to set up and ultimately cost more. This means that, no matter how small a project may be, it is more cost-effective to use fast and efficient digital printing services. Swift Turnaround Times: Digital printing does not require a lengthy preparation of a press like offset printing. Therefore, it is a quick printing method that can finish whenever a project needs to be completed. Printing Variables: Variable data printing allows for the production of many different printing types at the same time. There is no need to stop and change a press, like in offset printing. Every print job that involves digital printing is customisable. This means that different graphics and texts can be printed in a constant fluid motion.